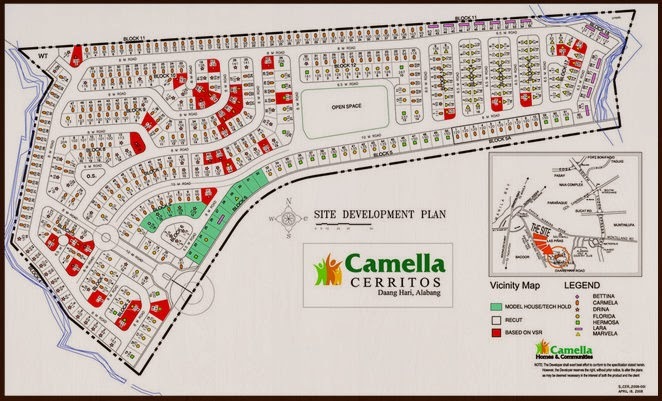 Camella Cerritos Terraces in Daang Hari is the third and newest enclave at Camella Cerritos’ successful series of master-planned communities along Daang-Hari – 5 minutes from Alabang Town Center. 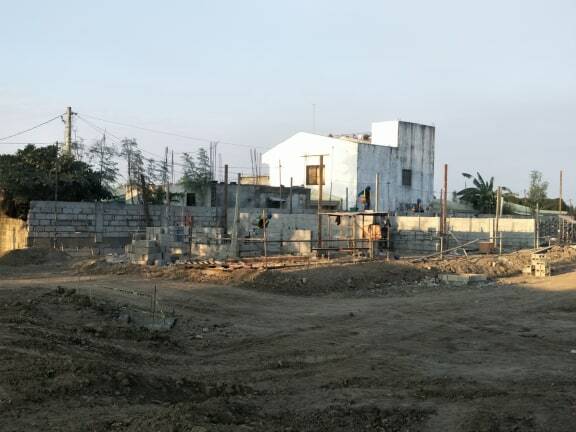 8 Additional Php100,000 for carport and balcony for Marvela, Carmela, and Drina. 9 Other Payment options are available. Please contact your Marketing In-Charge. Daang Hari - SLEX Tollway once conctructed will make travel time to Bellefort from SLEX to 5 to 10 mins only. Camella Cerritos Terraces in Daang Hari an exclusive development of well-built, modern Mediterranean designed homes, complete with family amenities, security features, and nature-inspired open spaces with parks and playgrounds – a haven for your loved ones, a secure home investment that will surely appreciate through time.